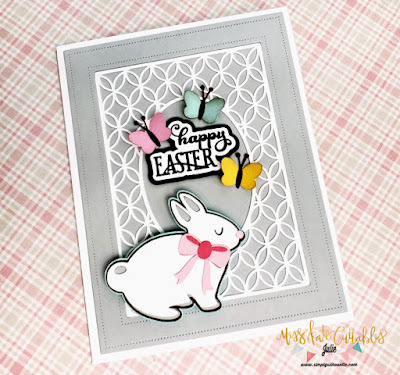 Simply Silhouette: Miss Kate Cuttables April 2019 Challenge "Bunnies"
little butterflies from the Spring Flowers w/butterflies file. I hope my card gave you all some useful inspiration. Don't forget...the theme is "Bunnies". Julie, this is an adorable card! 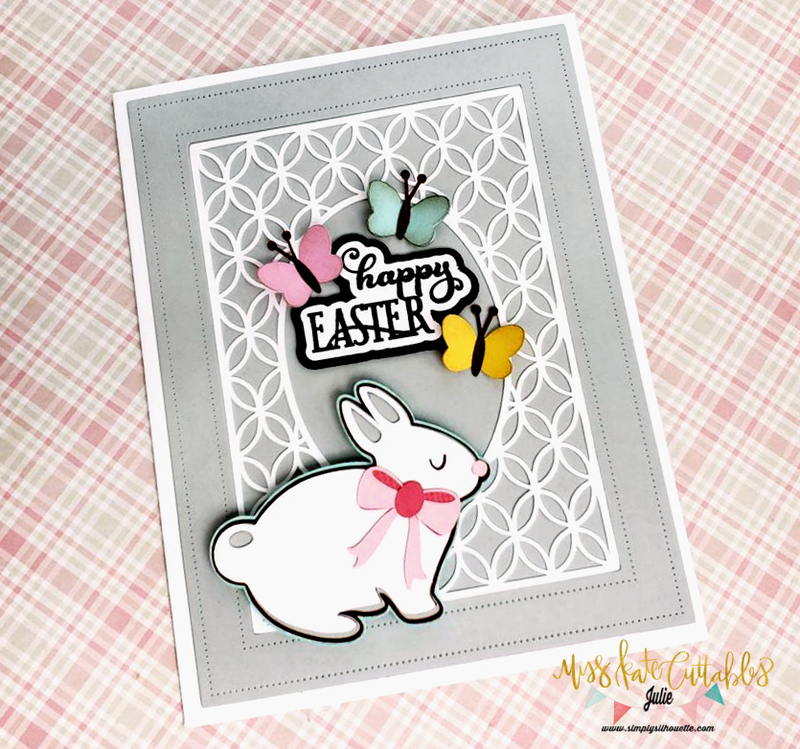 I love all of Misskatecuttables designs and have collected, and actually used some, for years! 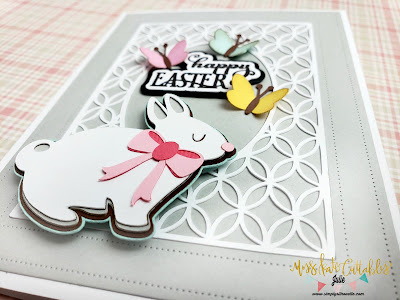 Such a beautiful card! I love the sweet bunny! !